In its preliminary ruling of Saturday, 25 April 2015, concerning the rights which Côte d’Ivoire claims on the merits and seeks to protect, the Germany-based Special Tribunal stated that, before prescribing provisional measures, it needs only satisfy itself that these rights are at least plausible (paragraph 58) and finds that Côte d’Ivoire has presented enough material to show that the rights it seeks to protect in the disputed area are plausible (paragraph 62). Pursuant to Article 290 of “the Convention” the Special Chamber ((Case No. 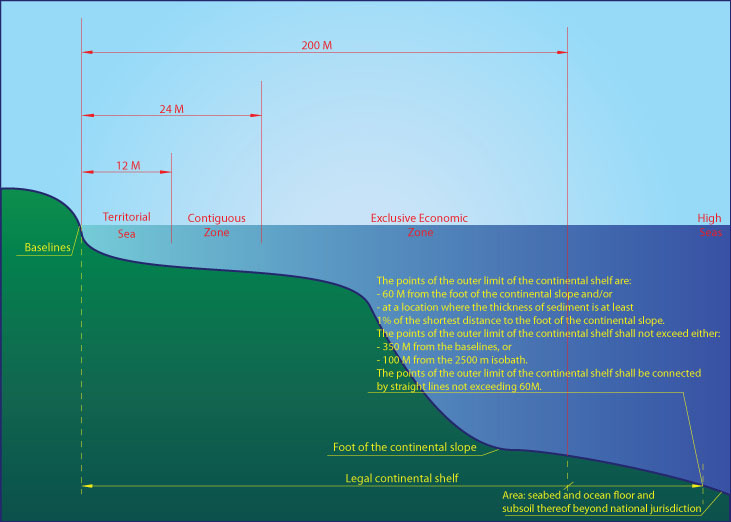 23 (Provisional Measures)) considered an order suspending all exploration or exploitation activities conducted by or on behalf of Ghana in the disputed area, including activities in respect of which drilling has already taken place, would cause prejudice to the rights claimed by Ghana and create an undue burden on it and that such an order could also cause harm to the marine environment (paragraphs 100 and 101). The Special Chamber unanimously, requests each Party, to submit to the Special Chamber the initial report referred to in paragraph 105 not later than 25 May 2015, and authorizes the President of the Special Chamber, after that date, to request such information from the Parties as he may consider appropriate after that date, adding, each Party shall bear its own costs . Then are scientific and technological inroads which had also shown the potential importance in this respect of the natural resources of the continental shelf. 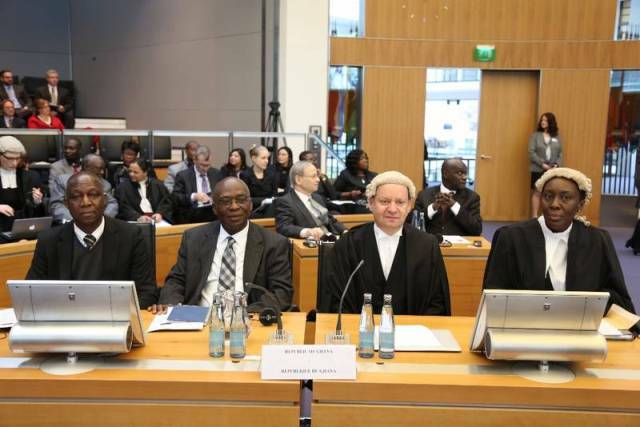 So it is not surprise when on 30 March 2015, Ghana’s Attorney-General and Minister for Justice- Marietta Brew Appiah-Opong submitted on behalf of the Republic, to the Hamburg-based Chamber, denying all claims being made by Ivory Coast. 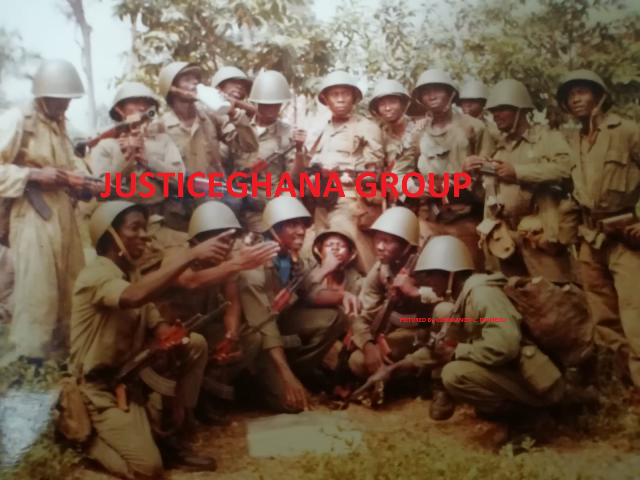 Yet it is unclear by what authority is Ghana prophesying legal victory. Delimitation by agreement remains the primary rule of international law and that the negotiating process is crucial for achieving agreement and the process must be effected by agreement between parties as recognised by the 1982 LOS Convention. The next part considers this dispute in the light of case studies on the emergence of the equidistance principle as a method of delimitation in early treaty law, such as in the 1958 Conventions, and reflect for example, on the case involving adjacent States in 1982, concerning the delimitation of the CS between Tunisia and Libyan Arab Jamahiriya, where the two parties asked the Court to clarify what are the principles and rules of international law which may be applied for the delimitation of a CS between two States. We shall consider relevant circumstances, as well as recent trends admitted at UNCLOS III and how parties had requested the Court to show the practical way on how to apply the indicated rules and principles so as to enable the experts of the two States to delimit those areas without any difficulties. Asante Fordjour LLB (Hons) LLM Int’Law And Criminal Justice, authored this article.